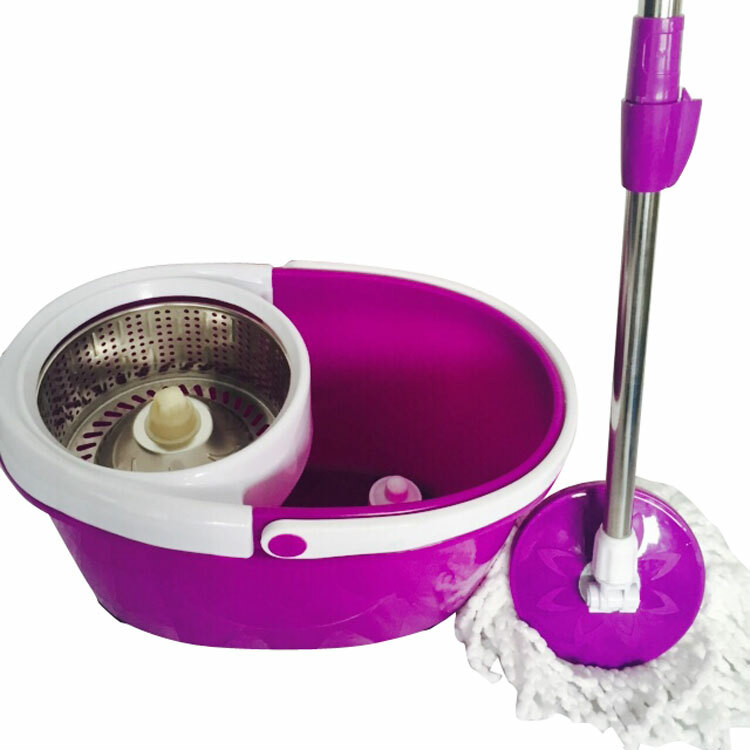 Choose this 360-Degree Rotary Head Stretchable Ultra Slim Mop to experience much labor-saving cleaning work at home! 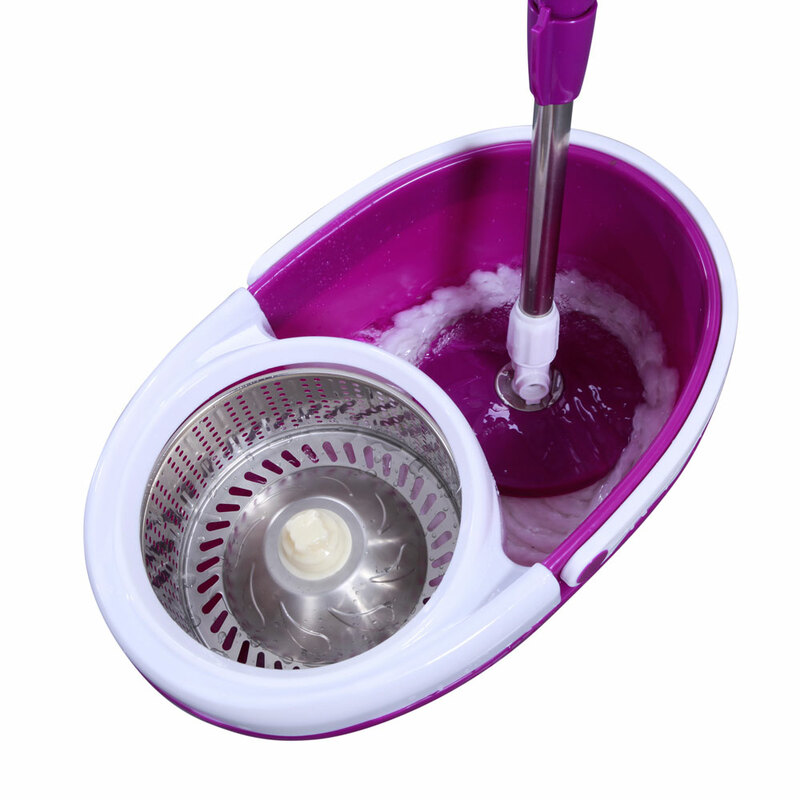 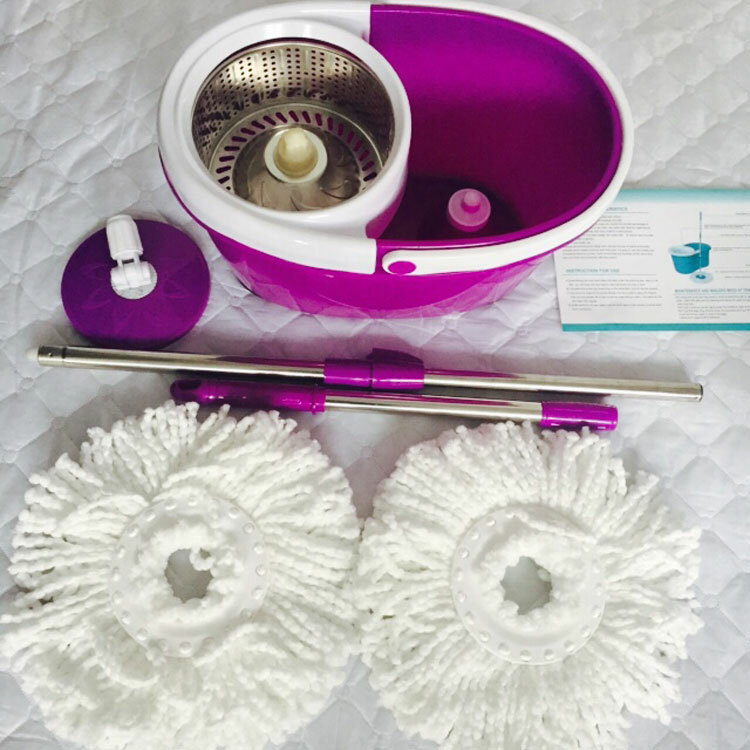 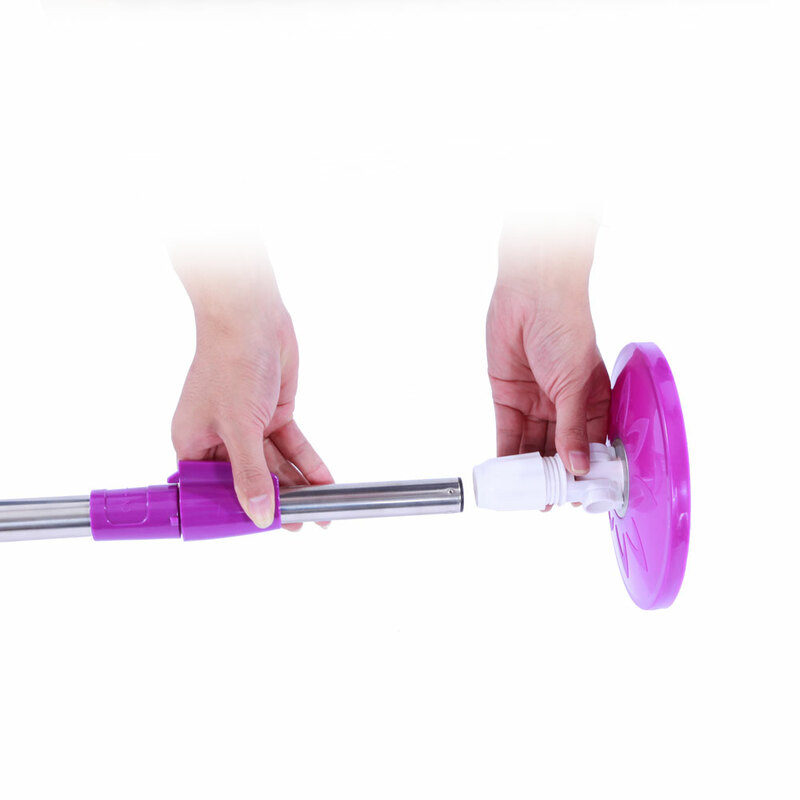 It is designed with a 360-degree rotary mop head, can be flexibly operated for maximum comfort. 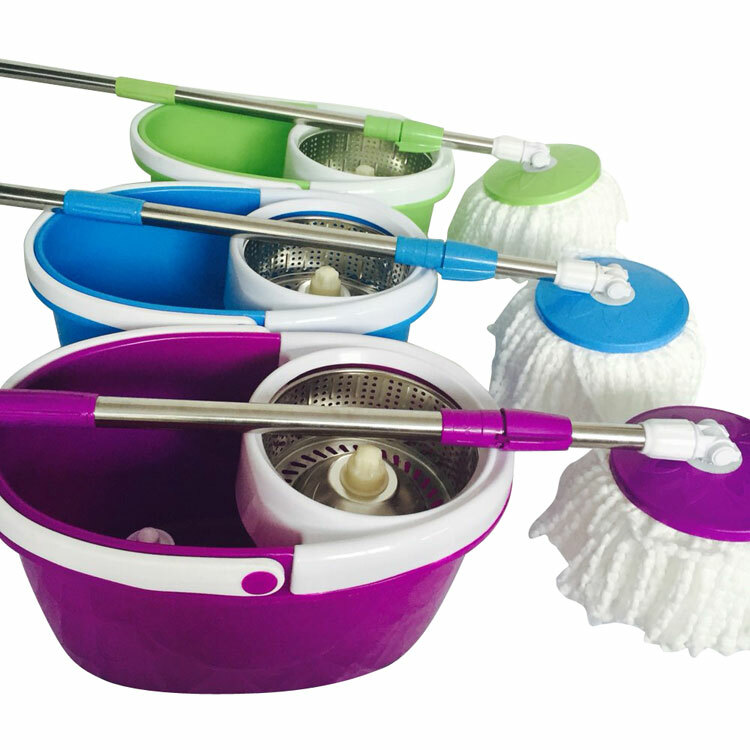 High-class plastic, stainless and fiber spinning materials make this mop durable to use for long time. 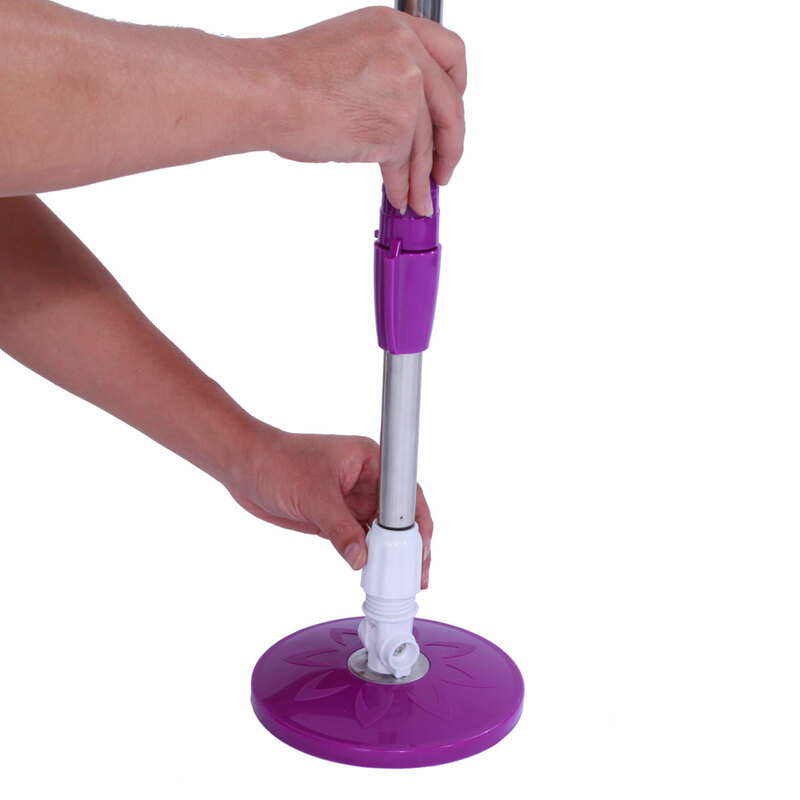 Ergonomic treatment on handle; this mop is comfortable to grip. 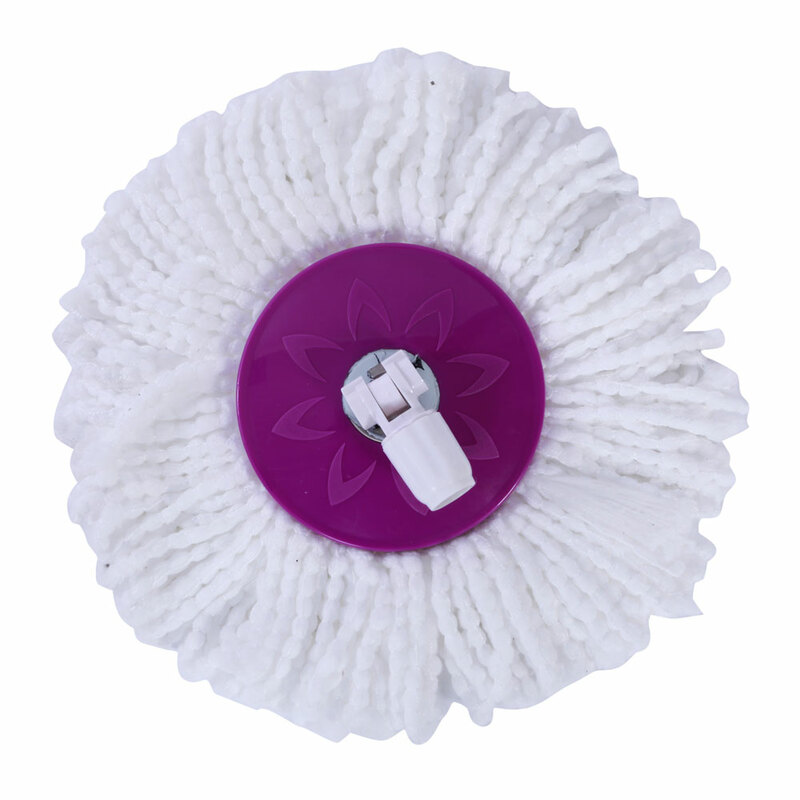 Besides, it comes with 2pcs cotton mop heads for replacement. 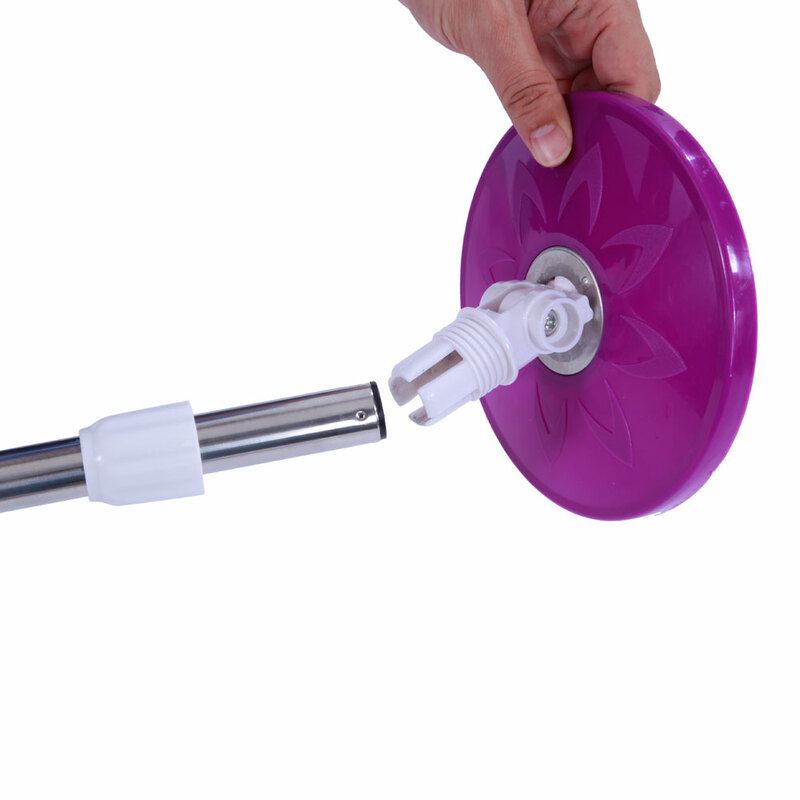 Once there is something wrong with it, you can easily replace by your own. 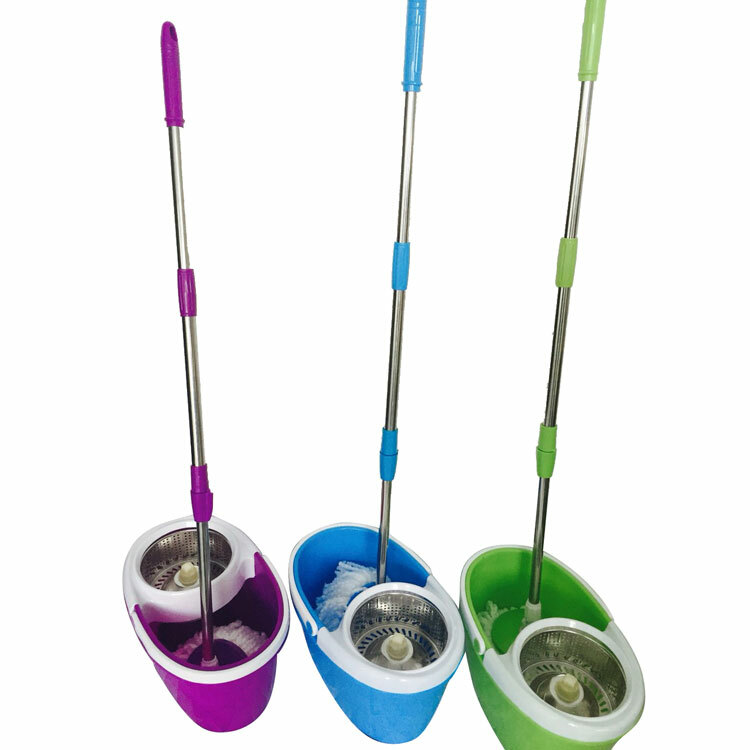 This mop is room-saving and convenient to use. 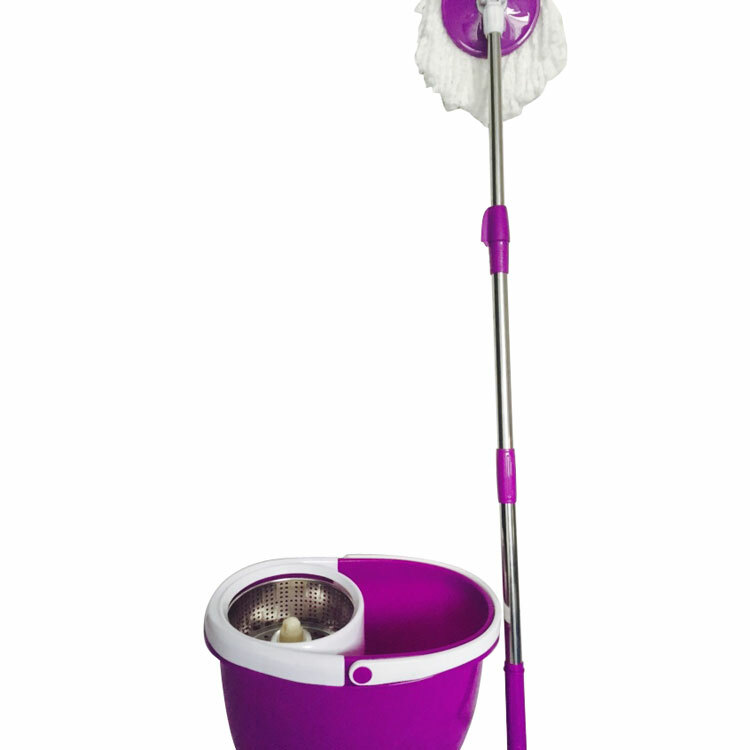 A very useful helper!No more bending to wring the mop.This bucket is light-weight.I can carry it wherever I want to mop.Mopping has become a pleasure for me.